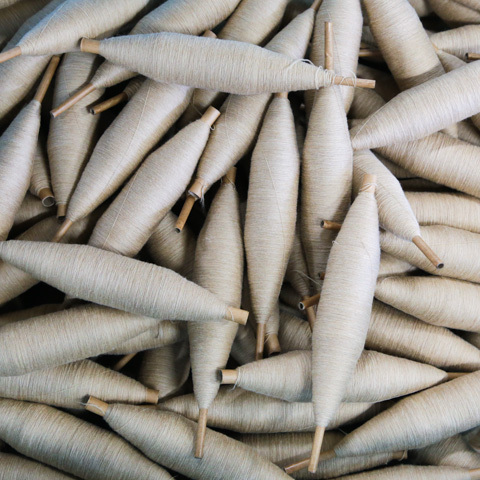 Our original natural dyed thread which we dyed and spun from a cotton wool with 100% natural dye. 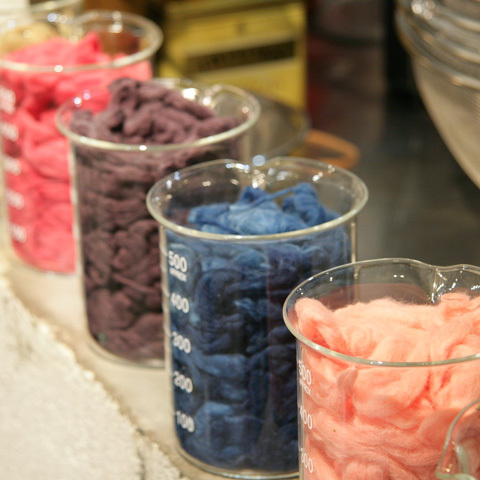 From dyeing the cotton wool, there would be blended with many colours in one thread. 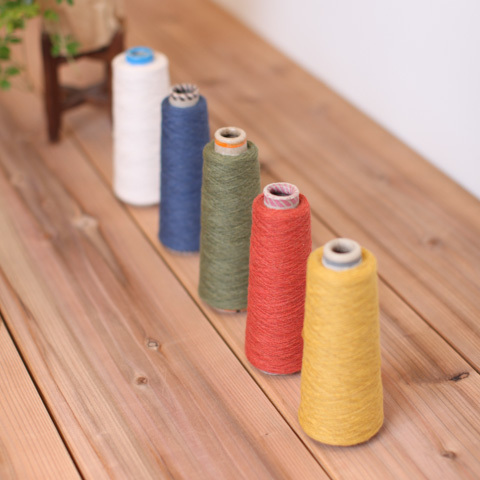 A good point is, we could make the colours of our products be harder to fade out and reflecting depth more than dyeing a product, a knitting, a cloth and a thread. 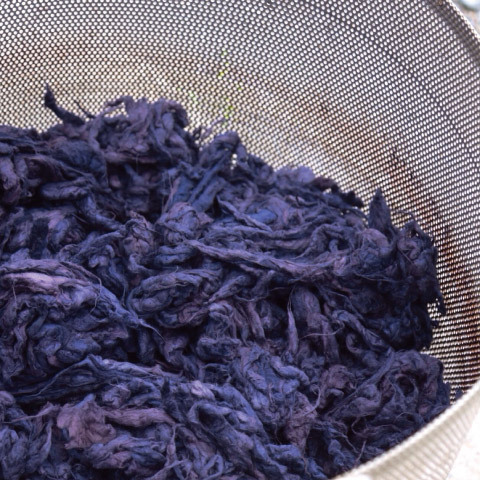 A colour of natural dyeing is not stronger than a colour of chemical dyeing. 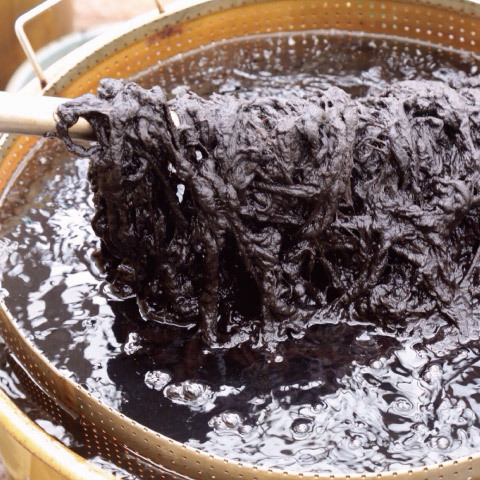 To make it stronger, people used to wash it after dyeing for many time but it used take much time. 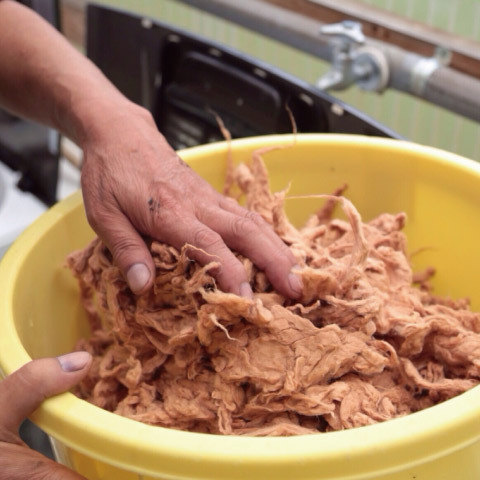 That’s why a natural dyed product used to be very expensive. 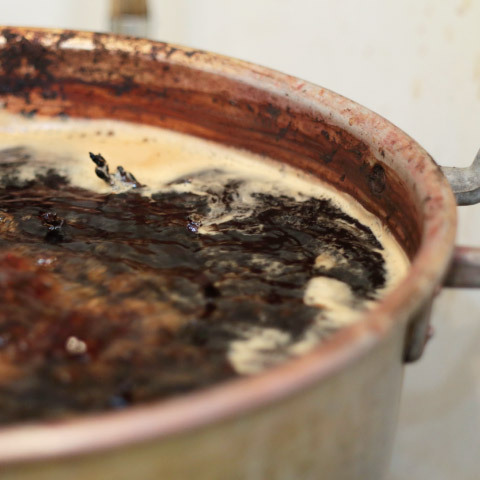 To solve the problem, we have to check out the our ancestors’s wisdoms and the craftsman’s techniques. 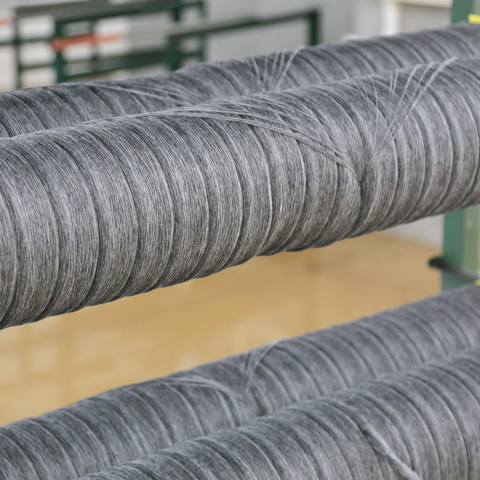 From dyeing the cotton wool, we could make our original natural dyed threads which has depth and the high function.